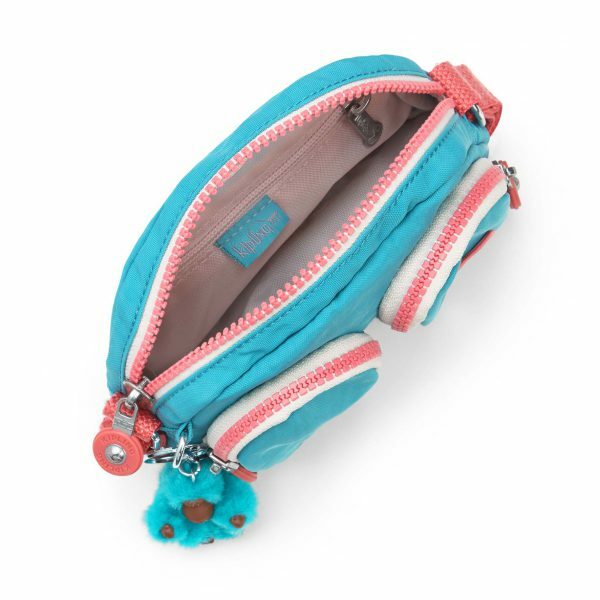 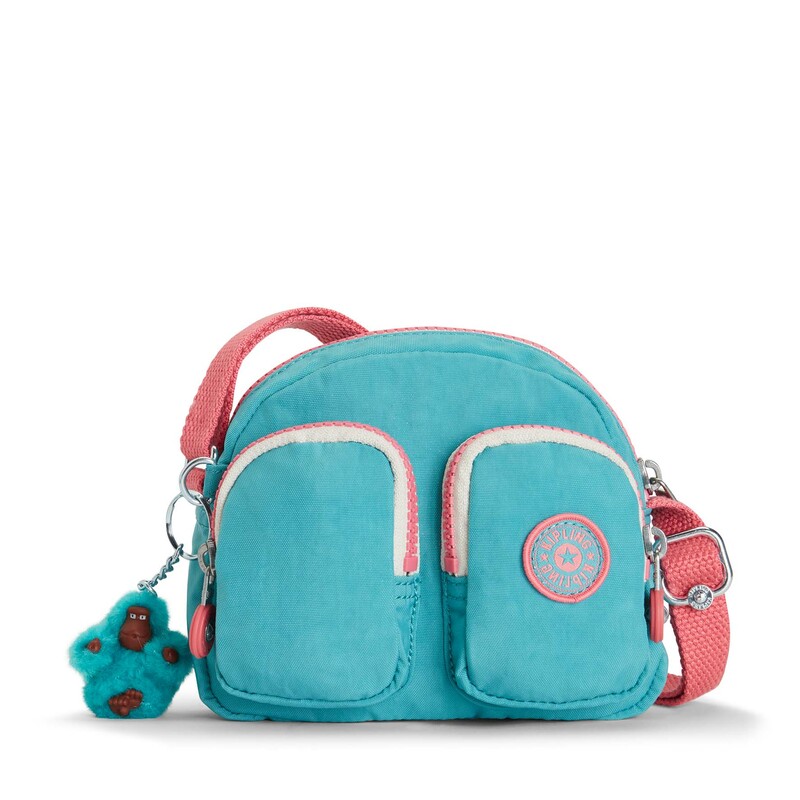 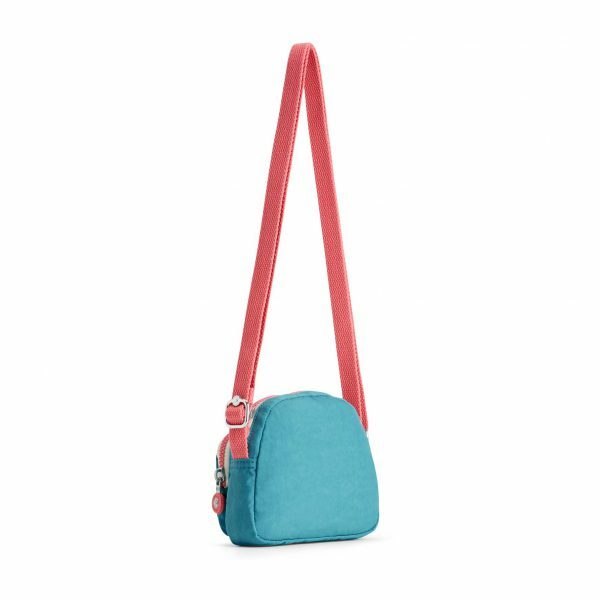 Our Kipling Kalipe extra small shoulder bag is full of fun with active appeal and an irresistibly sweet little original Kipling furry monkey keyring charm. Wear it cross-body or simply pop the bag on your shoulder for an easy, hands free approach. 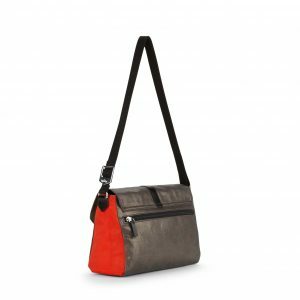 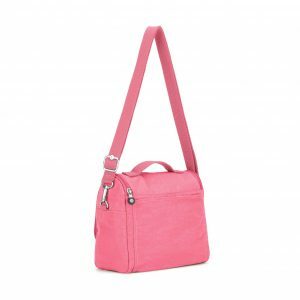 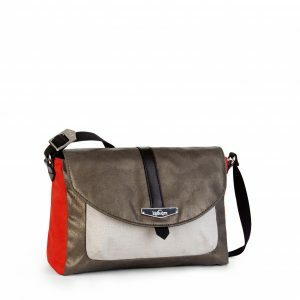 You’ll find the Kalipe shoulder bag super cool and cute with chunky zips and easy to reach little pockets and compartments to keep your treasured essentials super organised and close at hand.